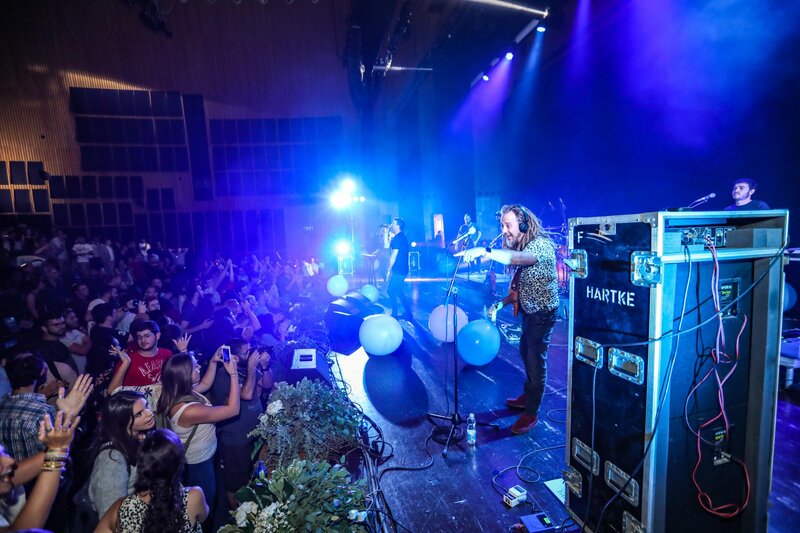 In October we celebrated Israel's 70th anniversary together with 1200 young Olim alone soldiers and veterans. 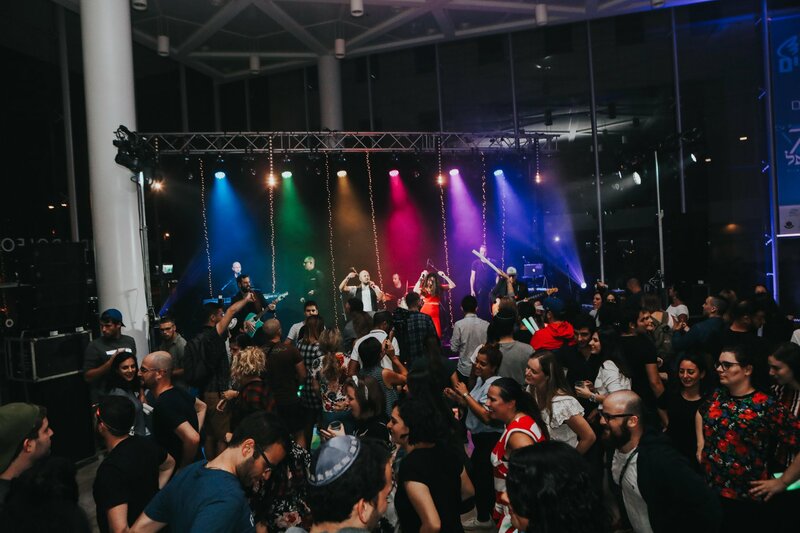 In October we celebrated Israel's 70th anniversary together with 1200 young Olim alone soldiers and veterans. 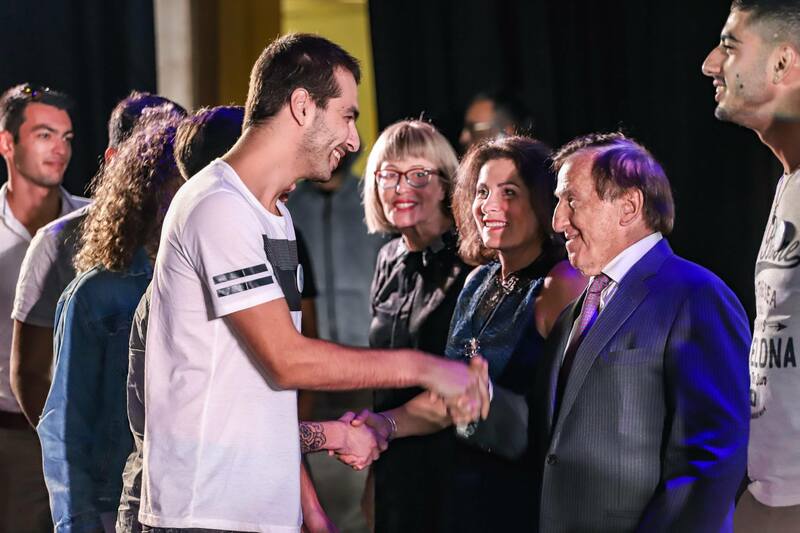 The event took place in Tel Aviv University's Smolarz Auditorium and was attended by several dignitaries who congratulated the young men and women. Former Minister of Defense Mr. Avigdor Lieberman, Director-General of the Ministry of Aliyah and Integration Mr. Alex Kushnir, Chairman of the Jewish Agency for Israel Isaac Herzog, Chairman of the World Board of Trustees David Koschitzky, Commander of Meitav Unit, Colonel Yossi Matzliach. 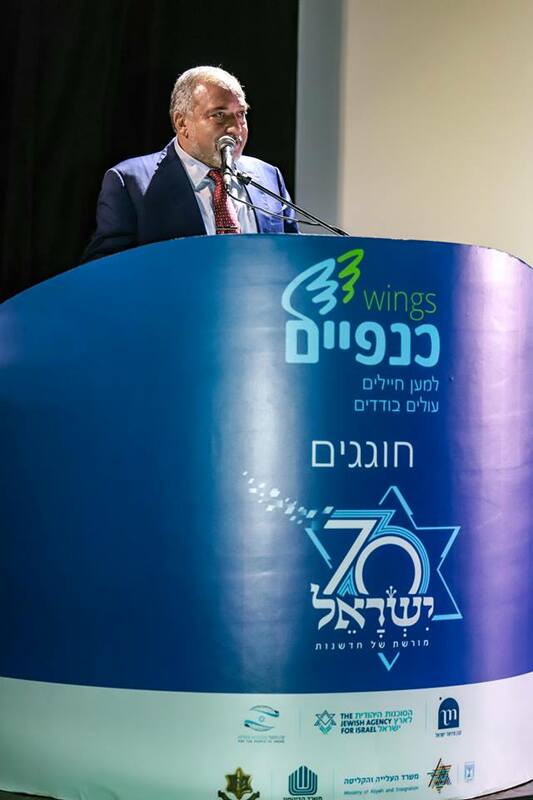 The former Minister of Defense Mr. Avigdor Lieberman, addressed the young Olim saying they are our pride and strength and thanked each one.He also stated that he considers it paramount to promote the rights of lone soldiers. 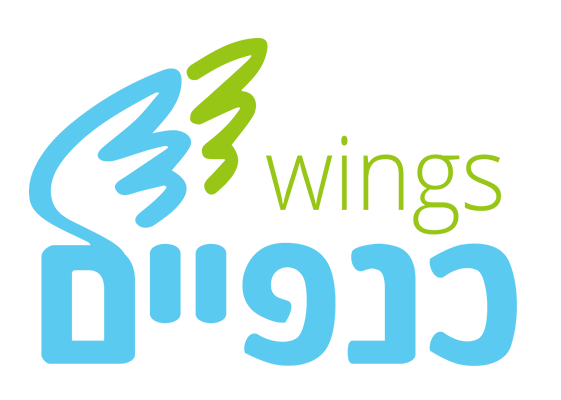 "Look at today's Knesset officials: Chairman of the Knesset, KM Yoel Edelstein, former Minister of Aliyah and Integration, KM Sofa Landver, former Minister of Defense Mr. Avigdor Lieberman, all are talented individuals who immigrated to Israeland dreamed of going far. 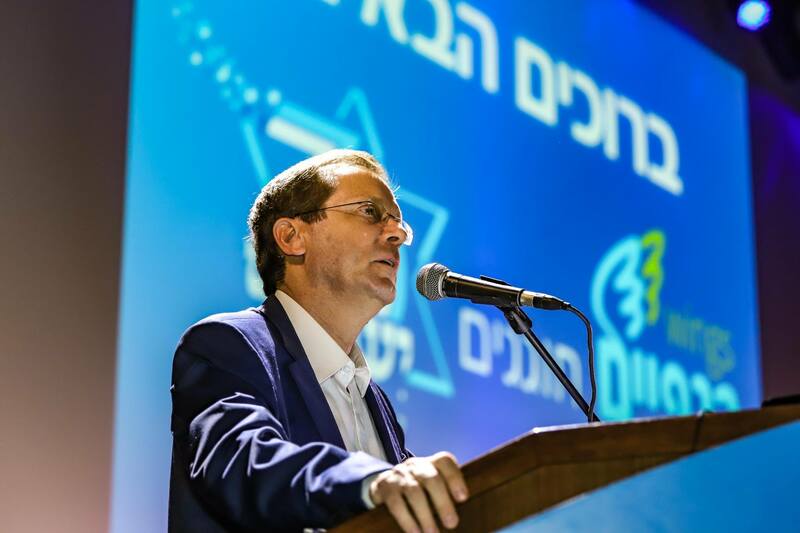 Chairman of the Jewish Agency for Israel, Isaac Herzog,spoke of the Jewish Agency's work and his meetings with Jewish communities around the world since he took office and the relationships Israel should develop and maintain with them. Also, he noted the importance of the connection between the Jewish Diaspora and Israel. 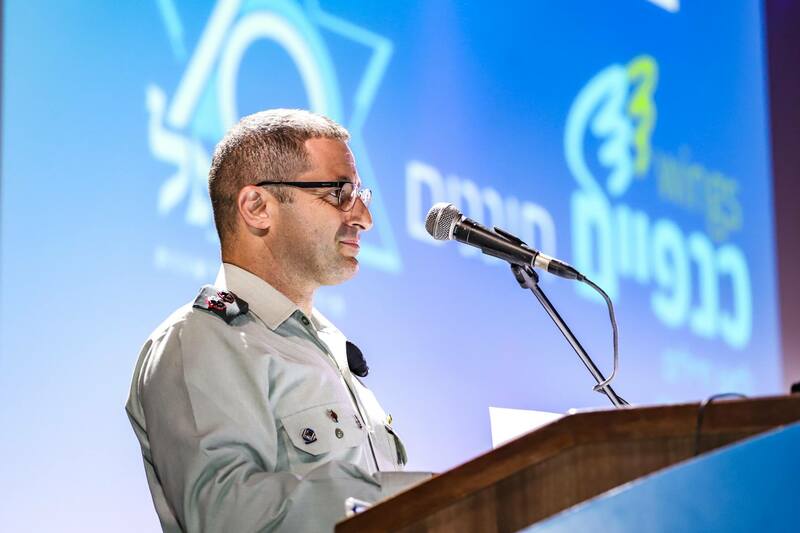 The Commander of Meitav Unit, Colonel Yossi Matzliach,talked of the great significance of the connection with the Meitav Unit and the daily attention given to inquiries the representatives of the program provide them. 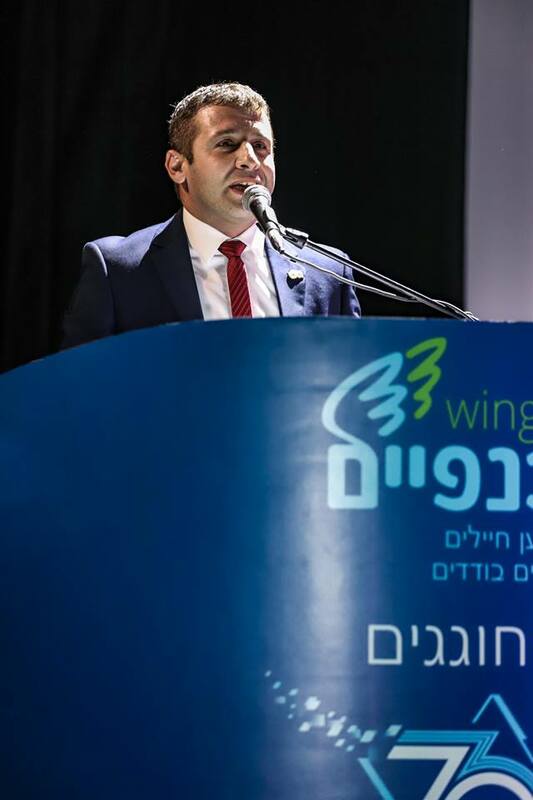 Furthermore, he congratulated the collaboration between the Wings Program and Meitav Unit expecting further beneficial collaborations in the years to come. 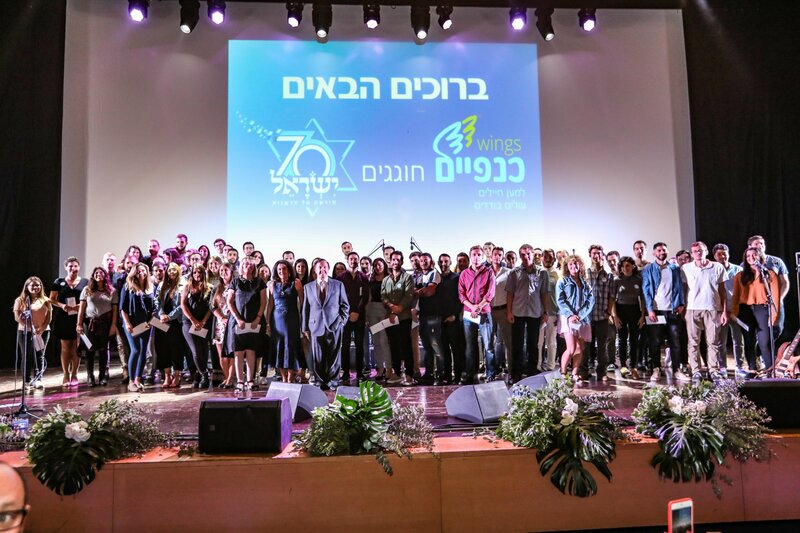 During the event, 70 scholarships were granted to young Olim a lone soldiers, who were recently released from the IDF, and are Wings Program alumni. The scholarships were donated by Mr and Mrs Eli and Mimi Douer who arrived all the way from Brazil to take part in the event.